Busby Quints are 3 Weeks Old! WOW! Life has changed the last few weeks…. I can not believe our precious little girls have arrived into the world and that they are 3 weeks old already. As you can imagine, its been pretty crazy lately and I try to blog but there just hasn’t been enough time during the day and night..haha! I thought blogging in the middle of the night while pumping would work, but now I discovered how to position myself so I can sleep while pumping…LOL. Sleep….I already miss it…and its only just begun….and the babies aren’t even home yet. All the girls have been quite amazing….little miracle growers. I told the doctor after Riley’s chest tube issue and Ava’s infection that those two girlies are not allowed any other ‘issue’ and if the other 3 babies have an ‘issue’ arise, that they are only allowed one 😉 So far so good. I’m not sure how to go about typing everything that has happened the last 3 weeks…because it’s not like I can remember …. remember what even happen yesterday…lol. I did happen to write a few things down yesterday so this definitely helped me to ‘type my memory’ ha. This little girl is so strong. She has blow us away with her fight to get rid of her infection she got a little over a week ago. She started having negative cultures on April 21st and has been clear since. She is continuing to take the antibiotics a few more days, as it needs to run the full cycle. Since the infection was caused from the pic line, she has not been able to have one…so my poor baby was getting poked almost everyday for new IV lines. But she is back where she needs to be and a new pic line was put successfully in on Monday. Oh! And in the midst of all this infection, she managed to close her PDA!! Yay! 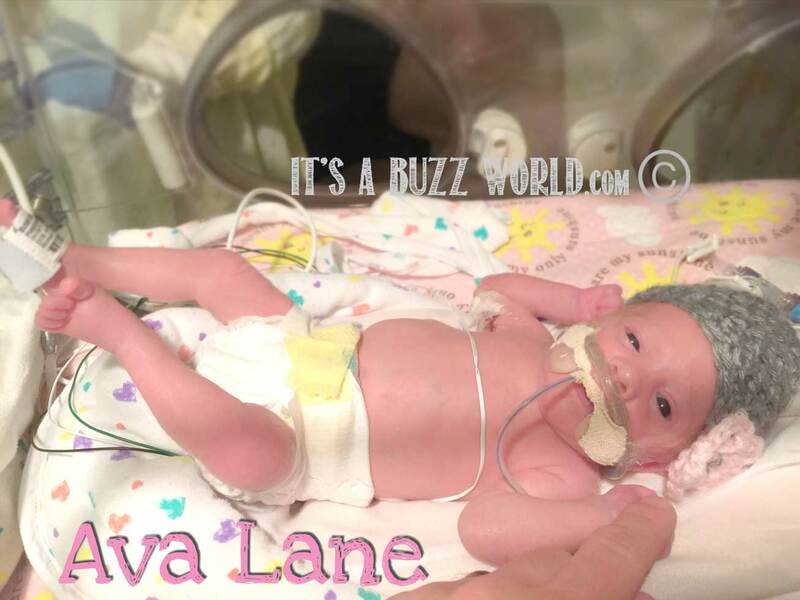 Today Ava was taken off her bubble cpap and is breathing on her own with a little oxygen from a nasal cannula. She had to have a blood transfusion the other day so she is working her way back up to her full feeds..but she is gaining weight and looking beautiful. My big girl! Pretty stubborn, which is funny…but so stinking cute! 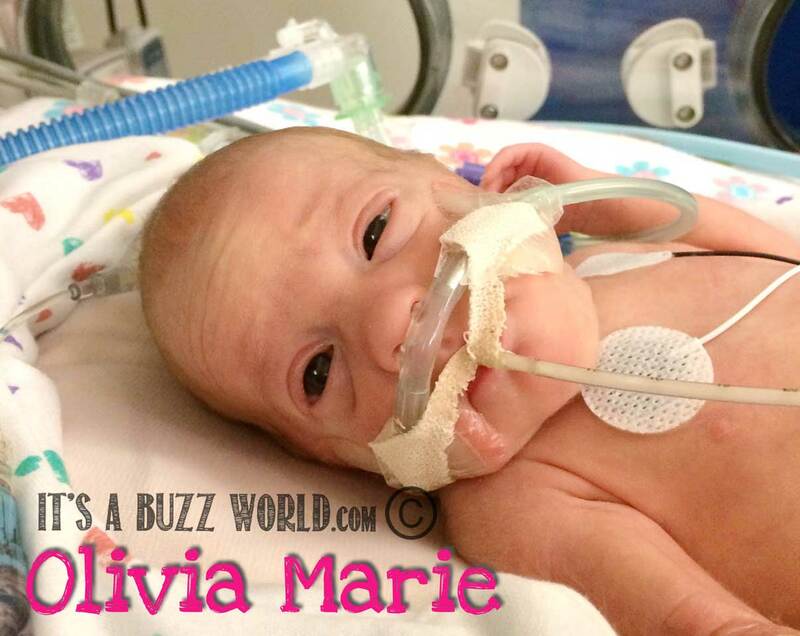 Olivia started breathing a bit fast a few days ago and the doctors discovered she had some fluid in her right lung. She was given lasix to push the fluid out and it has helped. 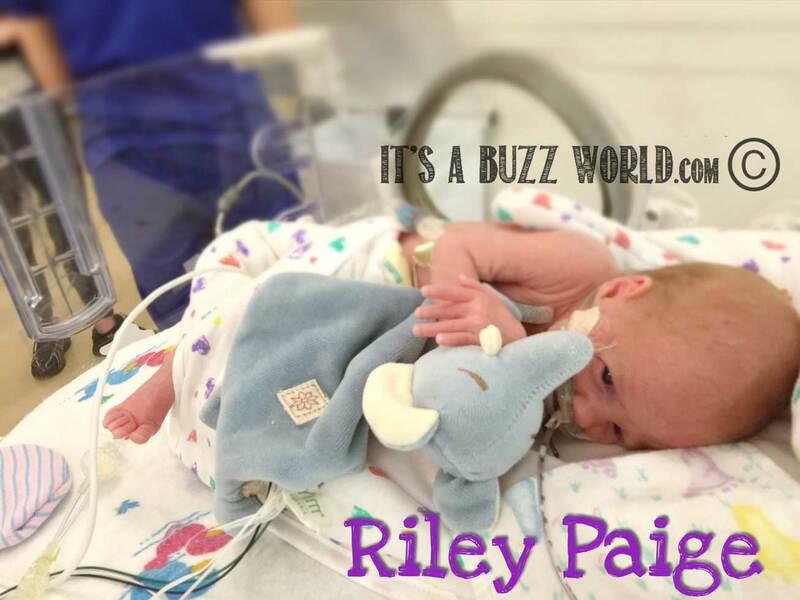 Due to the fluid, she was not able to be weaned from her cpap yet. Her cpap pressure was actually turned up from a pressure of 5 to 6 to help with fluid…but now she has gone back down to 5 pressure. Next step is to drop the pressure to a 4, then off the cpap 🙂 She was able to get her pic line out today, Yay! so she is getting all nutrition straight from breastmilk with a bit of fortification added into it. We have a big milestone approaching tomorrow. 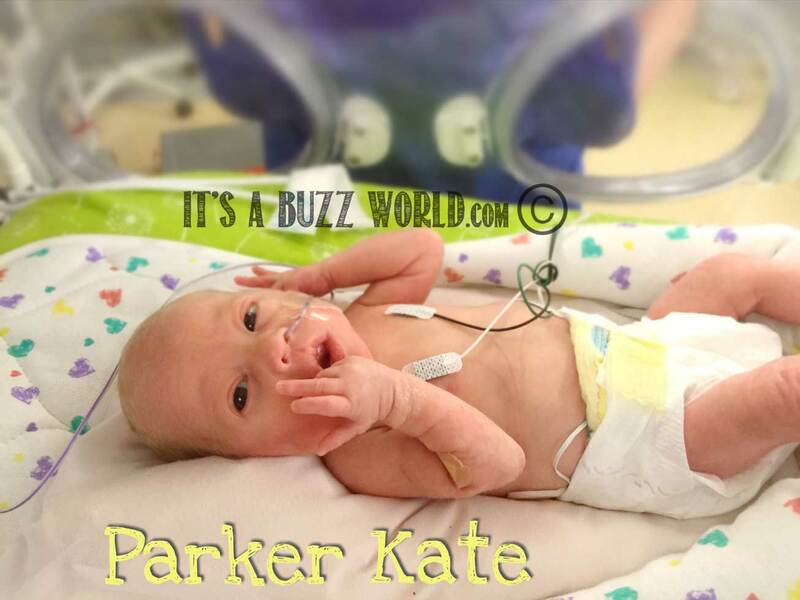 Hazel and Parker Kate are going to be graduating from NICU 3 and going to NICU 2!!! I CAN NOT BELIEVE IT’S ALREADY TIME FOR THIS!! It’s going to be an emotional time because WOW!!! what a huge growth moment for the girls… but its also quite sad because we are going to miss the girls nurses big time. 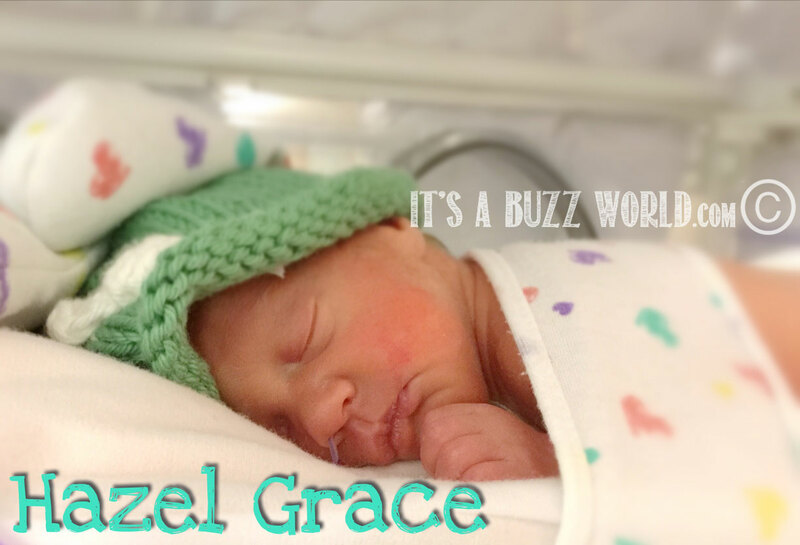 I just can not believe we are already at the point for some of the girls to go to NICU 2….I just thought they would have to stay in NICU 3 for a lot longer. Hazel and Parker Kate are for sure the show offs… but Ava, Olivia and Riley are not far behind…just a few days after they should be going up to NICU 2 too…maybe by the end of the weekend. I am excited about NICU 2 because they are going to try and put all the girlies together, accept for Ava. 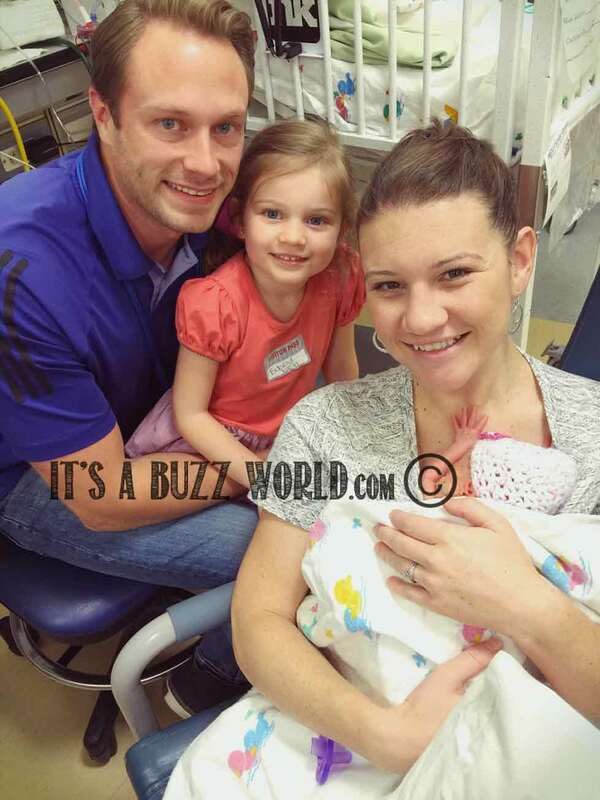 Since Ava had to be isolated due to her infection, she will have to remain in isolation room in NICU 2 too …. even though she is clear of infection. I tell the nurses and doctors, maybe Ava likes being in her own special room..it’s not like she will ever have her own room when she comes home, lol 😉 I hope we do get to have them all bundled by each other…it will make visiting the girls a lot easier, ha. I held Parker Kate today and it was like I was actually holding MY BABY..she had ‘no stings attached’… ( you know your singing that NSYNC song now, lol )..no hoses on her. I was able to pick her up, place her on my chest and it was like she was free….it felt so great!! I can not wait to have all the girls at this stage. I am so in awe over each little one…they are just all so precious! I am so amazed at the testament of prayer. I believe each one of our girls has been touched by each and every prayer that has been directed for them. We have one amazing God and I can see his almighty power working each and everyday through my little babies. We are so thankful for everyone who has prayed for all of us, THANK YOU!